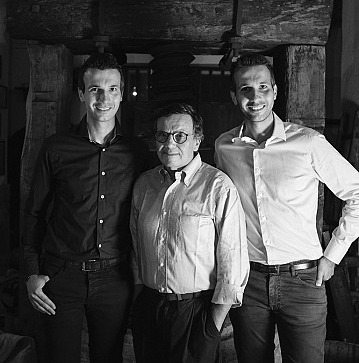 Since 1968 the Alibrando family has been working with great dedication in the transport. Throughout the years, they have created a solid reputation for reliability, enabling them to cope with any demands posed by the world of tourism with competence and efficiency. The washing tunnel is equipped with a modern 42m-long conveyor belt, which is suitable for sports cars, low-bottom cars or cars with oversize tires. If you want to move freely with simple vehicles, easy to drive and to park Garage delle Isole offers you the possibility to rent bicycles and scooters. the Catania airport to the main towns in Sicily. 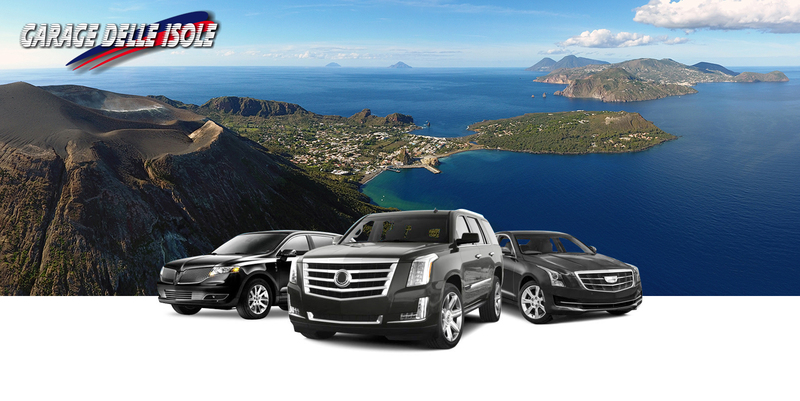 Services of car rental with a driver in Milazzo from/to the airports and the main cities of art in Sicily. Strategically placed to avoid busy central traffic, yet easily accessible at only 300m from the port of Milazzo. Our generously sized car park offers a free minibus service between ferry embarkment points, railway station and your hotel. INSPIRED BY A STRONG PASSION FOR TRANSPORTATION ! Garage delle Isole offers its customers the opportunity to go to one single place, in order to obtain any kind of assistance, from the check-up to mechanics in general, offering a service at 360 degrees. 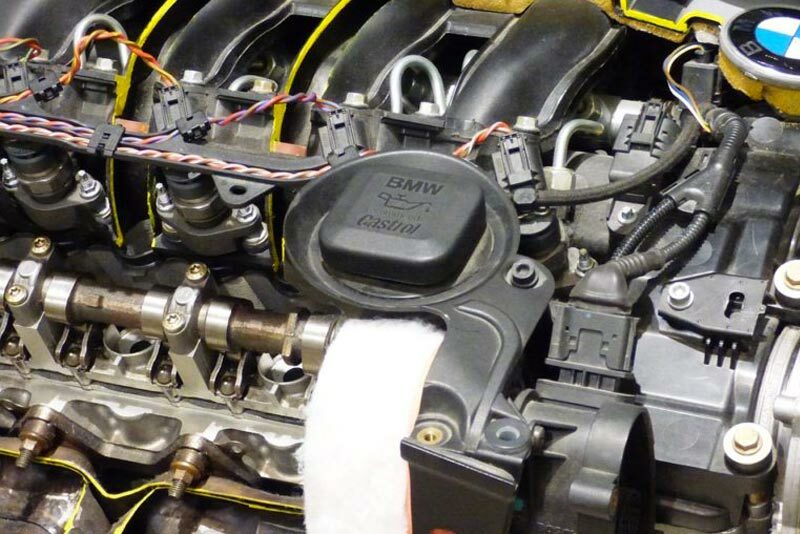 Replacement of the refrigerant fluid, addition of the oil; these are the two main maintenance operations to be carried out, in order to guarantee the perfect functioning of the air conditioning in the car, avoiding breakdowns or sudden blockages. Therefore avoid that the malfunctioning of the air conditioning can, if neglected, contribute to the breakage of important components, such as the compressor on the drilling of the ducts, causing gas leakage from the system, so periodic checking is suggested (averagely every two years). 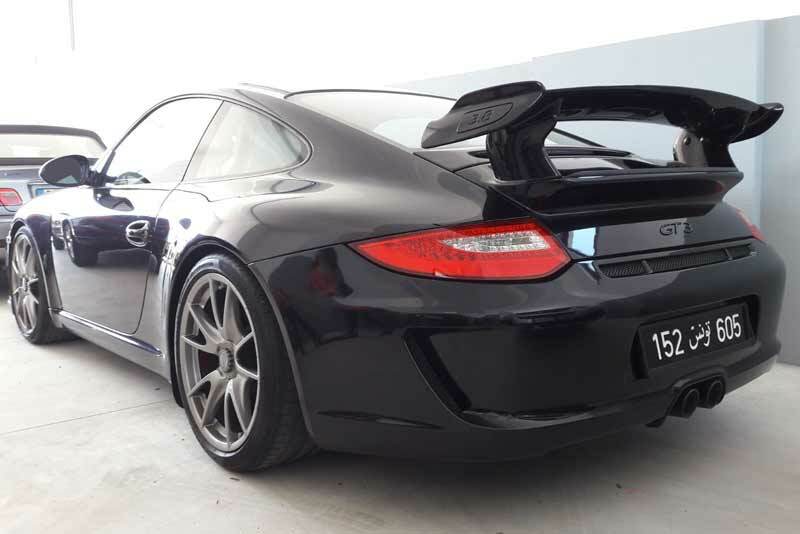 Replacement, tyre balancing and trim control with high quality equipment: to save money and be safe. 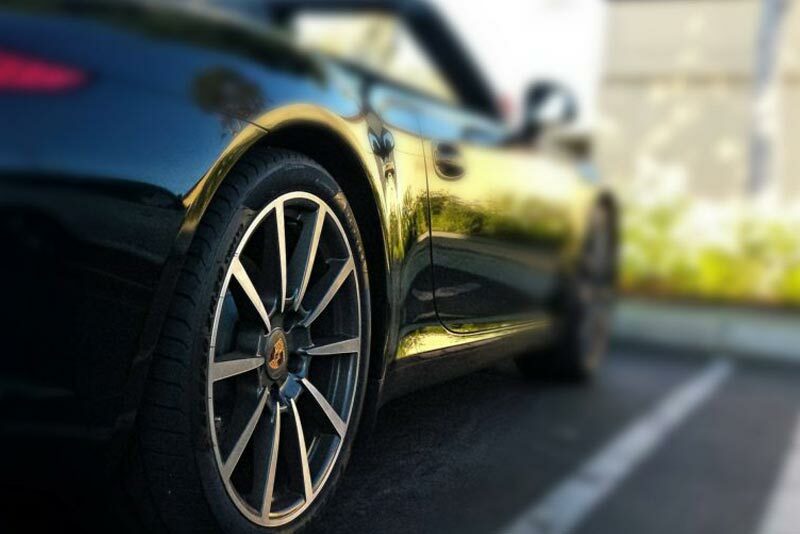 Our team is available for the replacement and balancing of tyres even on cars equipped with modern systems TPMS( Tyre Pressure Monitoring System). To guarantee that your vehicle is always in the best conditions, in order to face the road ensuring safety for the driver himself and the other road users, our garage provides the best equipment to monitor the vehicles up to 35 quintals, to be submitted to the mandatory technical check-up, according to the current regulations of the law. 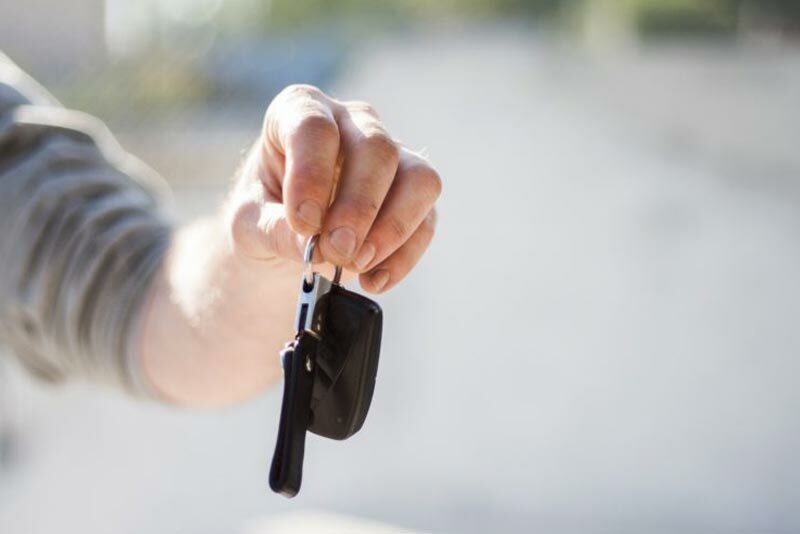 Our staff is correctly trained to assist customers in the pre-revision and revision of their vehicle. 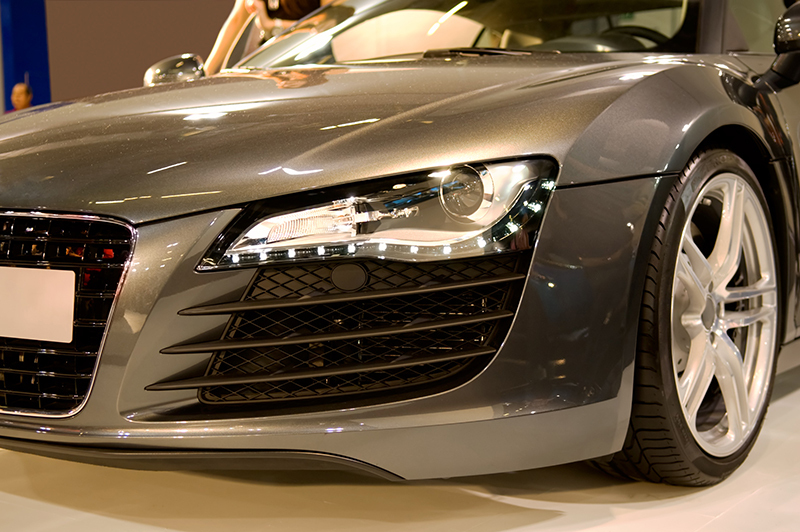 We wash seats made of fabric, alcantara, leather, carpets, door panels and mats. Interiors are washed and sanitized by a specific machine, which removes all kinds of stain. The products used guarantee excellent results on all surfaces. Centro Revisioni Garage of the Islands, performs mechanical services, ranging from simple servicing (oil change, brakes, filters,etc. ), to the solution of more specific problems. 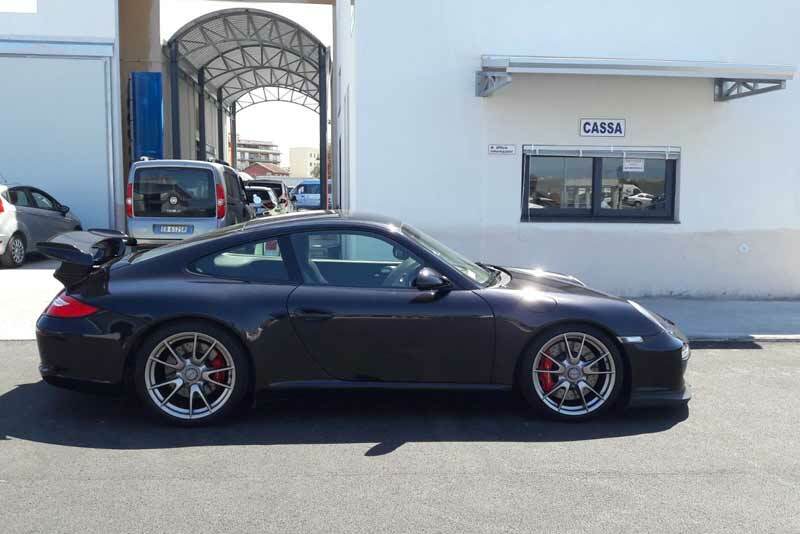 The garage guarantees professionalism and expertise in the sector, proposing good and convenient offers and a car-wash service, that the garage of the Milazzo Islands offers to its customers only. 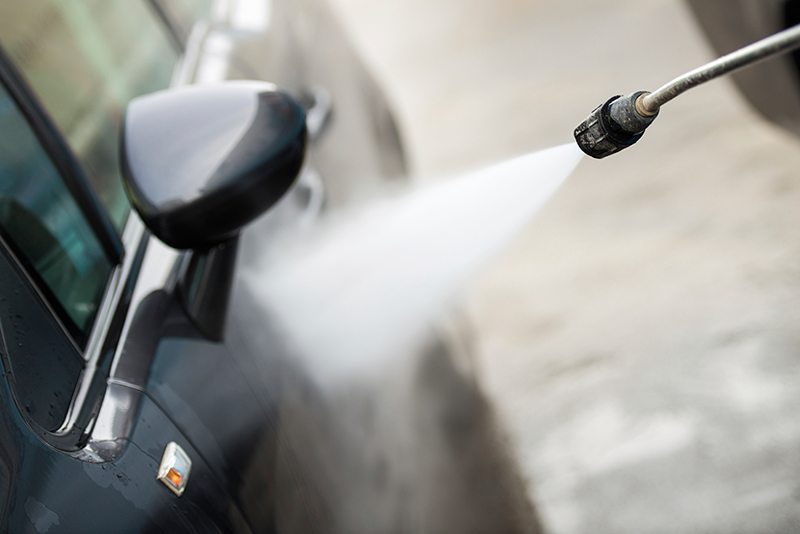 If you own a luxury car, a particular car or you prefer a washing by hand, our staff offers you the internal and external cleaning completely by hand, cured in every detail: the car is washed with high pressure water, soaped with soft sponges, rinsed and dried with special cloths, all by hand. In addition to electric cars, mechanics and car/motorcycle revisions, the garage of the island offers an excellent daily parking service 24 hours per day. Here you can leave your vehicle (car/motorcycle) in tranquillity and in a central area of Milazzo, more precisely Via Migliavacca, 90. 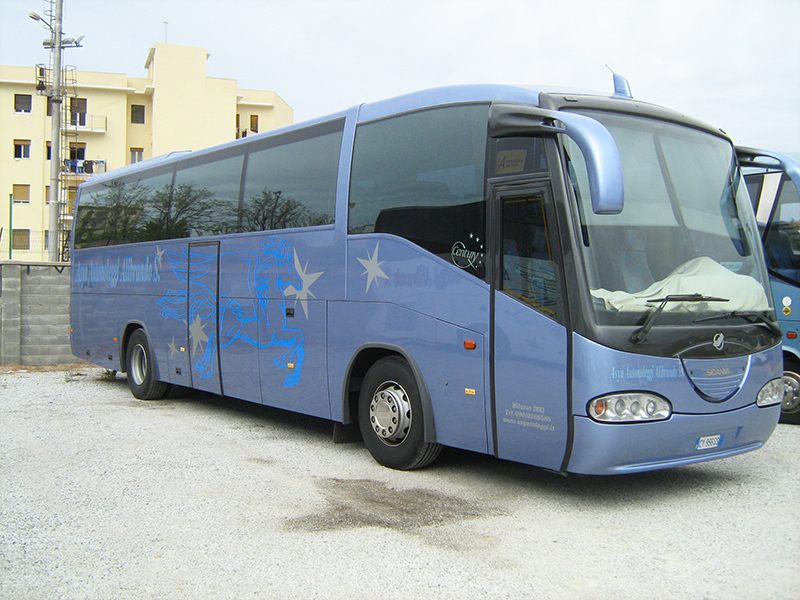 Our veihicles are divided into eight classes Economy (family car) to Minibus,Autobus GT from 14 to 56 passengers. If you are traveling with children you can order a car seat, the driver will then install it before the trip. 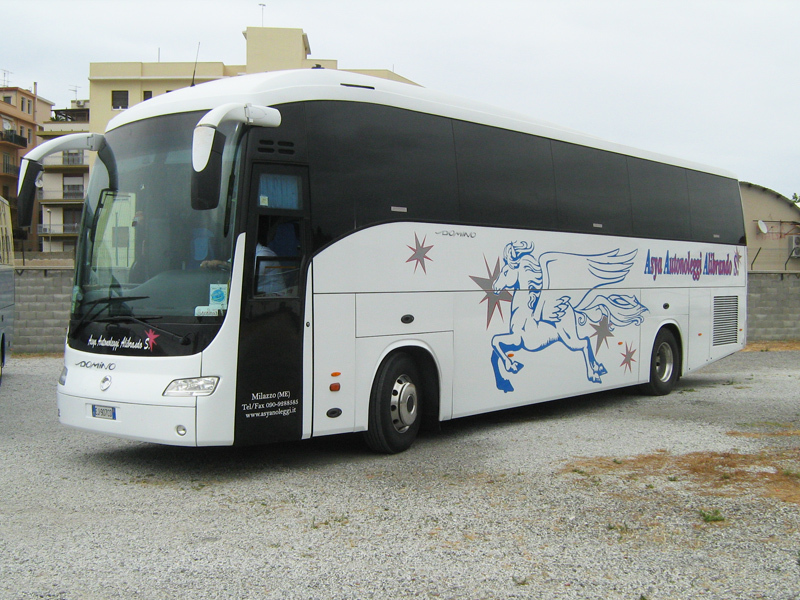 Alibrando & Asya Autonoleggi offering a private transfer service from and to Catania airport and it executies transfers in all mayor towns of Sicily . 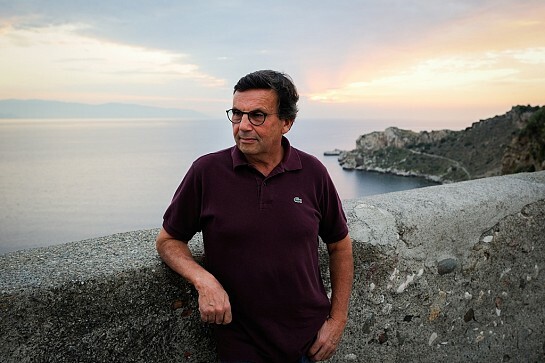 You can book a transfer from Catania to Milazzo (Aeolian islands), Portorosa, Capo d’Orlando, Brolo, Barcellona P.G., Falcone, Patti and Gioiosa Marea. The quickest and most convenient solution to arrange your transfers! 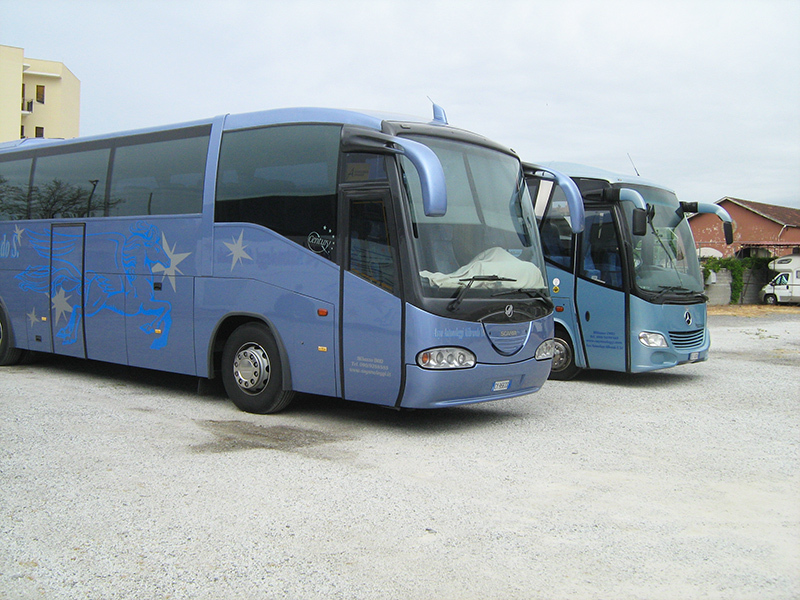 Punctual transfers from the Catania airport to Milazzo and vice-versa. Quality vehicles in excellent maintenance conditions. 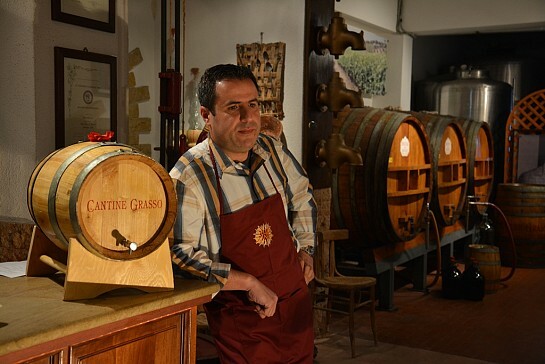 Garage delle Isole, Asya car rental and Alibrando open to the fans of the Cantine Feudo Solaria, to share and spread the culture of wine through tastings and matchings with the specialities of the Mediterranean cuisine. 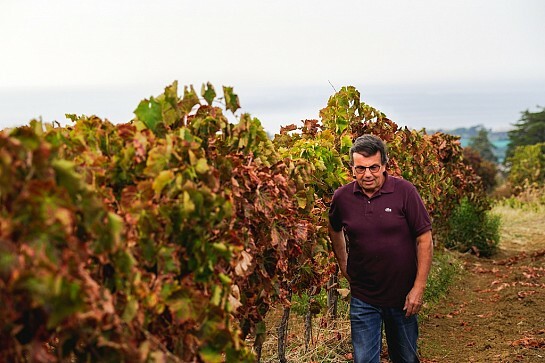 Our guests can take advantage of a guided tour of the wine cellar, the heart of the company and a free tasting with different routes where wine, art and environment come together in a single context. You will discover the production process; from the bottling room, as fascinating as it is technological, to the harvest/vinification hall. 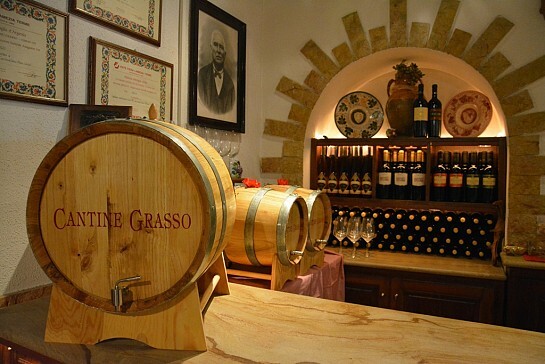 Passing through the cellars, you can admire the stainless steel barrels used for fermentation, and to finish in a barrel where the wine is adorned in wood. 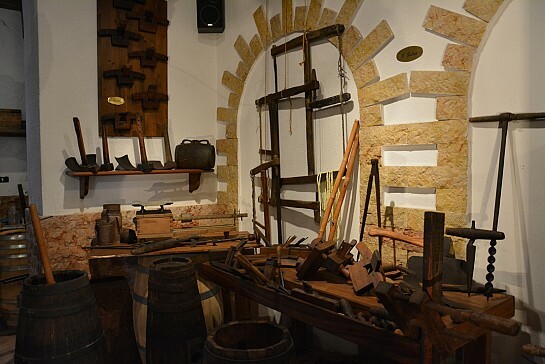 Inside the wine museum, you will find a permanent exhibition of ancient agro-enological tools. 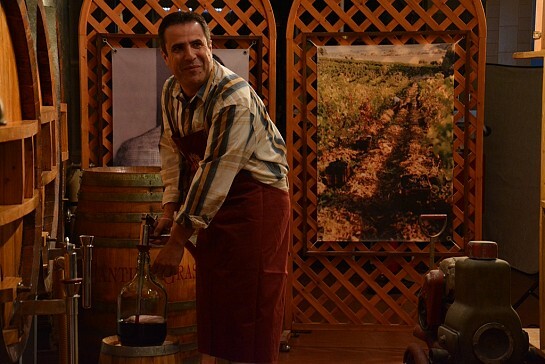 A style of hospitality to experience all year at the Cantine Feudo Solaria of Milazzo (ME). 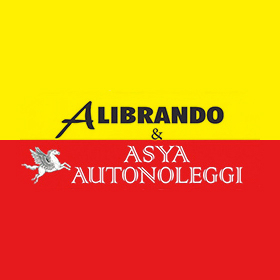 Download the new App so the entire world of Garage delle Isole– Alibrando – Asya Autonoleggi will be just one touch away! Available for iOS and Android.